The 2018 Equine Health Symposium will provide equine specialists from a broad spectrum of backgrounds with practical, up-to-date information covering Endocrine Disorders and Podiatry. Saturday will feature lectures for Veterinarians, Technicians, and Farriers. 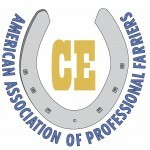 There will also be a DVM/Farrier reception on Saturday evening at the CVM. Tours of the Equine Hospital will be given during the reception, including the newly renovated equine rehab facilities. 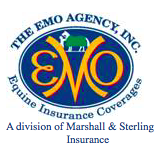 The horse owner/enthusiast program will take place on Sunday, and will feature lectures and a tour of the CVM. This program will offer up to 6 CVME credits for veterinarians and veterinary technicians as approved by the NCVMB. 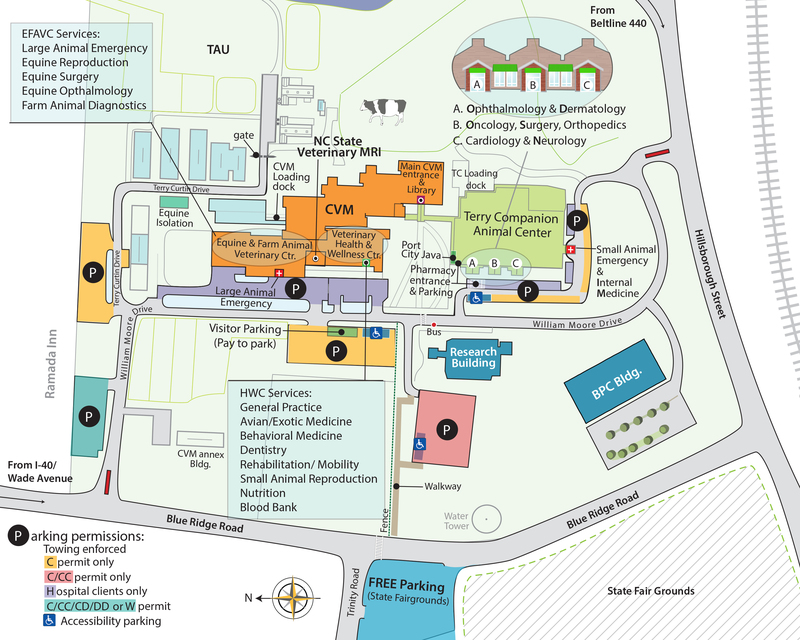 The 2018 EHS will be held at the NC State College of Veterinary Medicine at 1060 William Moore Drive in Raleigh, NC. A special discounted rate of $69 per night (plus tax) is available for attendees at the Ramada Inn Blue Ridge. 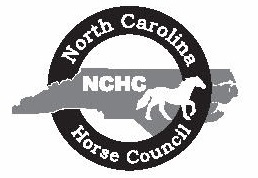 Specify that you are attending the Equine Health Symposium (group code GCEQUINE18). Attendees are responsible for making their own reservations. Full refunds will be granted for notices received via e-mail by Friday, February 16. After that time, there will be a 25% cancellation fee. No refunds will be granted after the symposium has begun. Registration for this year’s symposium is now closed.